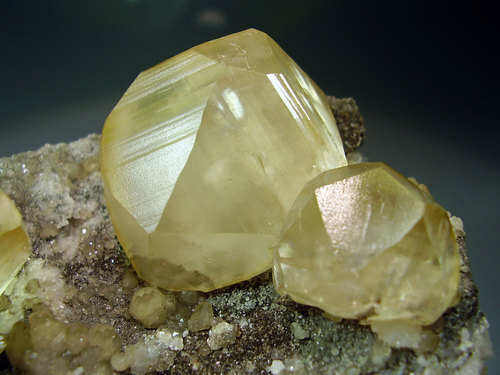 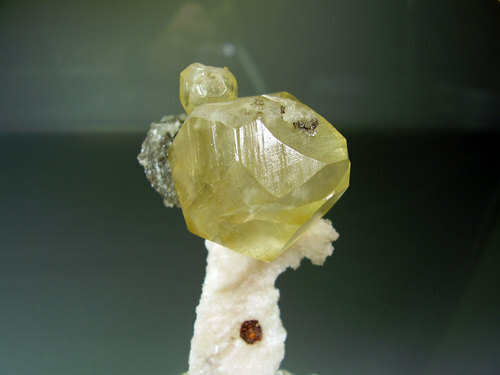 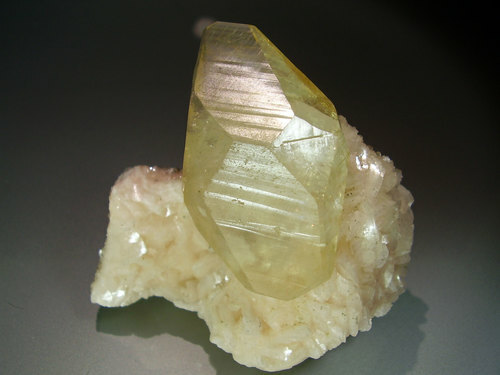 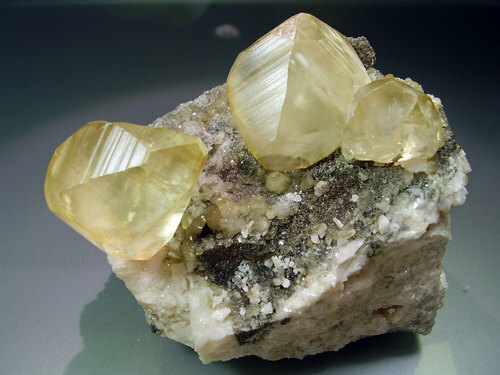 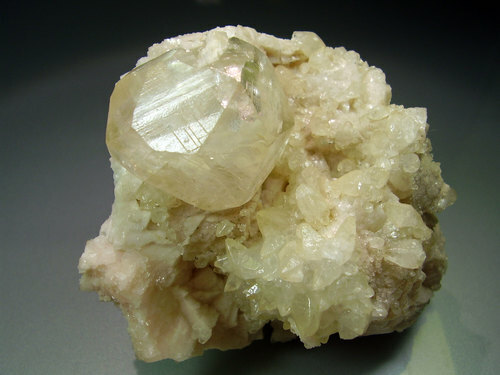 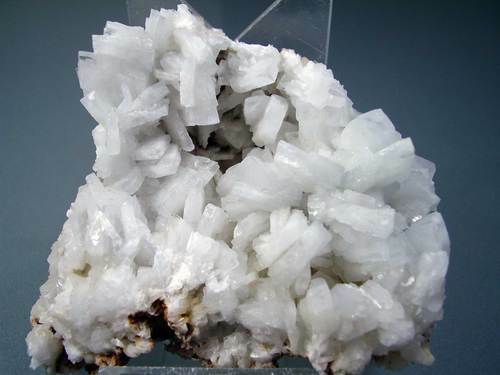 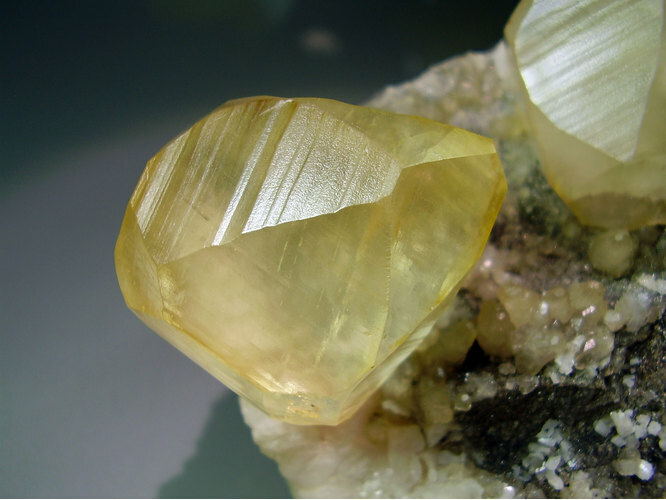 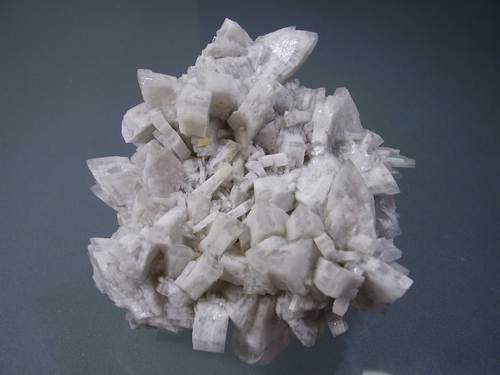 Calcite on Dolomite. 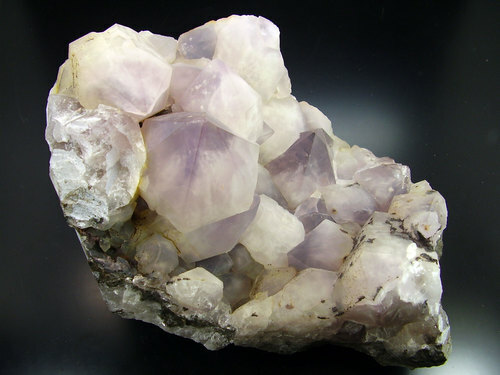 9x8 cm. 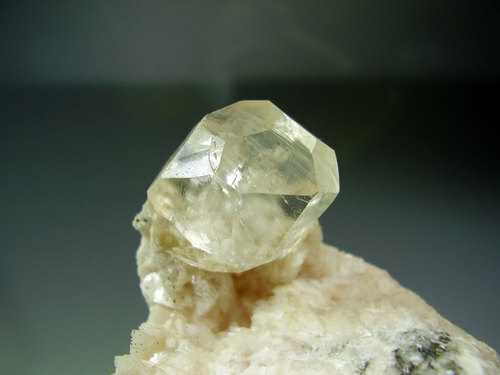 Crystal of 3´4 cm.